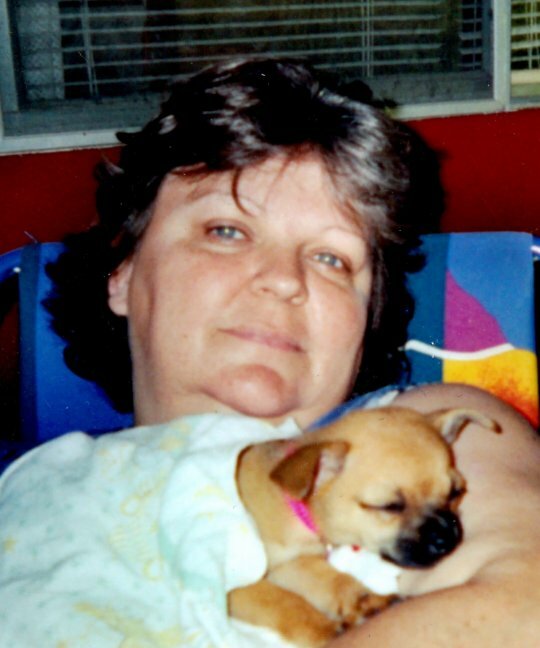 Paulette “Polly” Fox, 60, of Bellefontaine and formerly of Burnside, passed away at 12:22 p.m. on Sunday, February 25, 2018 at home with her family. She was born in Sidney, Ohio on August 31, 1957 to Marjorie (Stephens) Branscum, who survives in Burnside, KY. and the late Paul Branscum. On January 27, 1979 she married her soul mate Keith Fox at the Beehive Church near Maplewood and he survives. She also lives on in the hearts of two daughters, Amanda Fox of Burnside, KY and Amy (Lanny) Greer of Bellefontaine, OH, two sisters, Shelley (Rick) Ferguson of Sidney, OH and Claudette Branscum of Burnside, KY, a brother, Mark (Tammy) Branscum of Jackson Center and many nieces and nephews. Polly was a 1975 graduate of Fairlawn High School and worked as a seamstress. She also enjoyed quilting and spending time with her family. Visitation will be held at 10:00 a.m. on Saturday, March 3, 2018 in the Chapel of Southern Oaks Funeral Home with funeral services at 12:00 p.m. at Southern Oaks Funeral Home, and also on Thursday, March 1, 2018 from 5 to 8 p.m. at the Eichholtz Daring & Sanford Funeral Home, 214 W. Pike Street, Jackson Center. Private burial will be in Mount Union Church Cemetery in Burnside. Memorial contributions may be made to Peritoneal Cancer Foundation, 230 W. Monroe, Suite 710, Chicago, IL 60606.  Southern Oaks Funeral Home is entrusted with local arrangements for Paulette “Polly” Fox. I pray you will find comfort reading the above scriptures in your personal Bible. If you had the opportunity to see your dead loved ones again, alive and in perfect health here on earth, would you take it? Of course, we all would! The Bible says we will!! If so, please watch this short, faith strengthening video: “Can The Dead Really Live Again?” http://vimeo.com/198453012 You are in my prayers during this difficult time. Keith, you and the Fox family and friends of Polly are in my prayers during this difficult time. May you continue to find comfort from God’s word. Isaiah 33:24 guarantees us: “And no resident will say “I am sick,” ever again.